On Thursday 20th July David Tennant attended the Call Of Duty WWII Zombie Mode panel at San Diego Comic-Con. This appearance was not announced in advance. 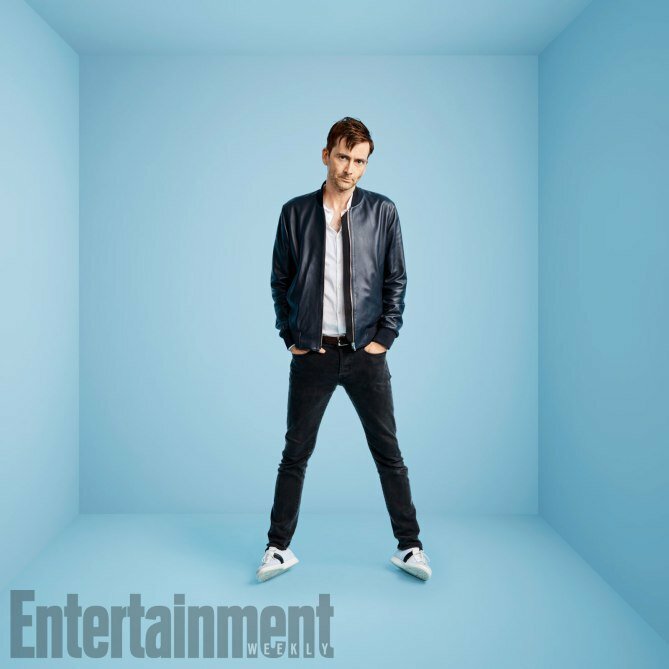 David Tennant is also one of the guests who will attend the DuckTales panel at San Diego Comic-Con on Friday 21st July. The panel is scheduled to take place between 3.30pm and 4.30pm (11.30pm and 12.30am in the UK) in Room 6A at the San Diego Convention Center. David is also expected to attend the DuckTales autograph signing session between 5pm and 6.30pm (1am and 2.30am in the UK) at the fan convention. 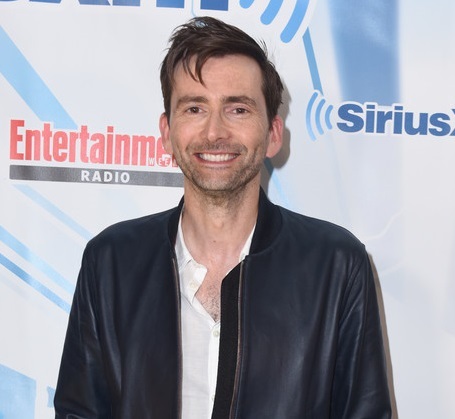 Link to posts related to David Tennant at San Diego Comic-Con fan convention on Blogger.com (usually with more details). Link to posts related to DuckTales on Blogger.com (usually with more details). 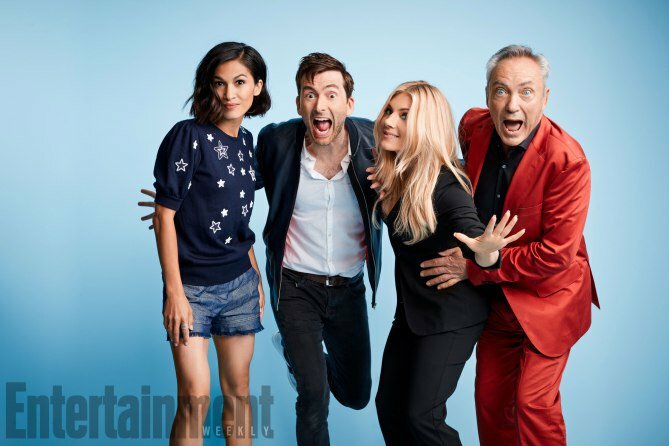 A new video interview with David Tennant and the DuckTales cast from TV Guide Magazine. Entertainment Weekly has a mashup video of celebs dancing from San Diego Comic-Con including the DuckTales cast. The David Tennant part starts at 1 minute 25 seconds. New video where David Tennant said he knew in advance about Jodie Whittaker being the new Doctor. David Tennant praises the choice of Jodie Whittaker as the Thirteenth Doctor in Doctor Who. A quote from David is "I'm very excited!" 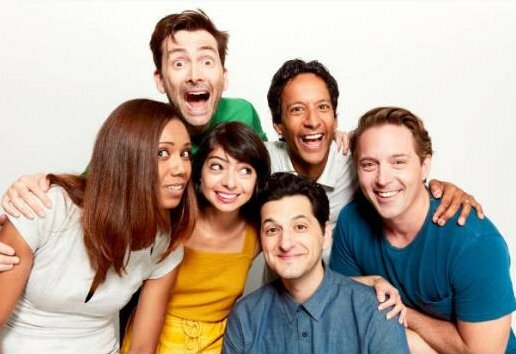 New video interview (with photos) of David Tennant and the DuckTales cast with the LA Times. More photos of David Tennant off stage at San Diego Comic-Con 2017 yesterday. Video of the whole Call Of Duty WWII Zombie Mode panel has been posted online. Call Of Duty: WWII Zombie Mode (featuring David Tennant's voice) is officially revealed at a panel at San Diego Comic Con today.